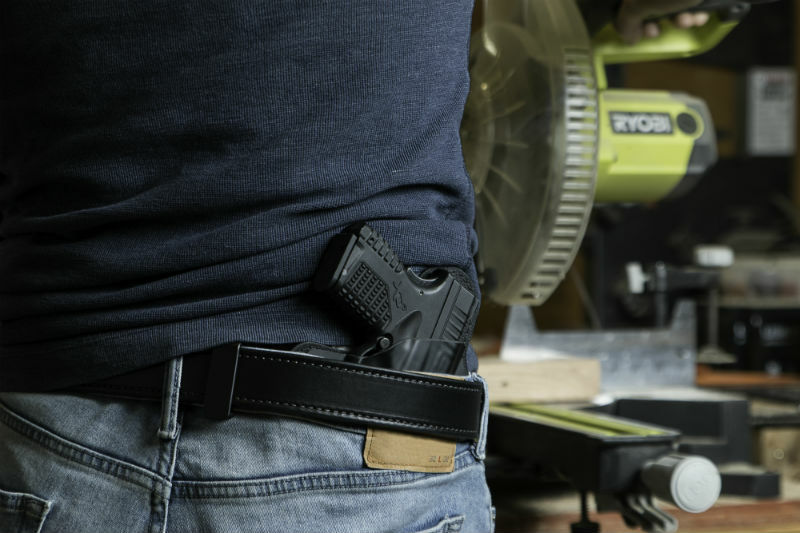 Occasionally, a person who decides to arm themselves and express their 2nd Amendment rights finds that family or friends may not support open or concealed carry. This can make relations difficult in practical and emotional terms. Such a situation can be confusing to navigate. What should a person do in such circumstances. Go to any concealed carry forum, and you'll likely find a poster or two that is facing the "my friends don't like that I have a CCW" or "my parents don't want me concealed carrying in their house" or something along those lines. That's certainly a far more serious issue than the usual bickering that goes on in such forums - like whether a manual safety is better than a trigger safety or whether .40 S&W is better than 9mm and other ephemera. One of the first things to do is to find out just how strenuously they disapprove. Do friends or family merely say, "oh, silly Bobby. You don't really need to conceal and carry at my house" or something along those lines? Or are you not welcome if you're carrying? This is essentially a practical consideration, since this determines whether there's someone that doesn't want to have you around if you're carrying or if it's just that your views aren't fully supported. For instance, some people may be completely fine with it if you keep your firearm concealed, but aren't supportive of open carry. Once you find out, you can take action appropriately. If you find that family or friends aren't entirely comfortable with you carrying around them, there are compromises you could offer to make. For instance, what if someone doesn't want firearms in their home at all? 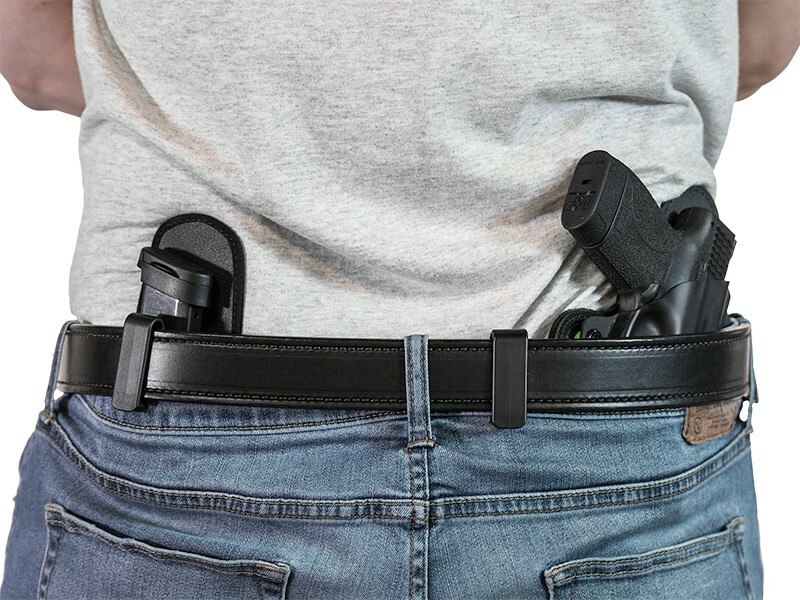 You can offer to store your carry gun in your car while visiting, or - if a person finds the idea acceptable - to bring a small lockbox that you can store your pistol in while at their house. This would certainly satisfy any concerns about gun safety and children if that's the primary objection. Likewise, you could also stop associating with such a person. 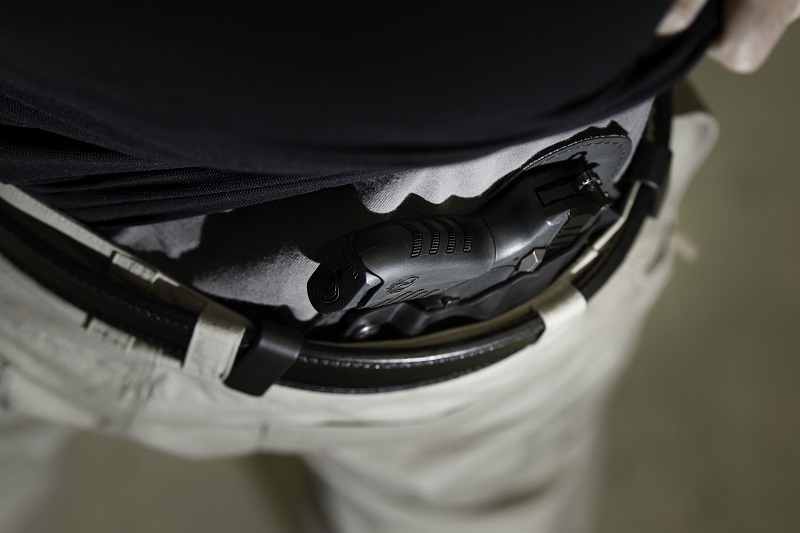 One objection that some might raise about concealed carry is the potential for something to go wrong, such as an accidental or negligent discharge. The best way to defuse that objection is to not let anything happen, which a person accomplishes by safe, competent carry. Friends and family that have such concerns can be shown by actions that such fears - while logical - are unfounded. You do that by being a safe carrier. That way, anyone that's "on the fence," so to speak, can be shown that it is possible to carry a gun safely and competently and also that you can do so and indeed, are doing so. By giving a person a good example, it may convince them that carrying or having a gun isn't such a scary prospect. However, you may have to settle in for a long haul, as some people may take longer to convince than others. The adage "bend, but don't break" is apt for this situation. 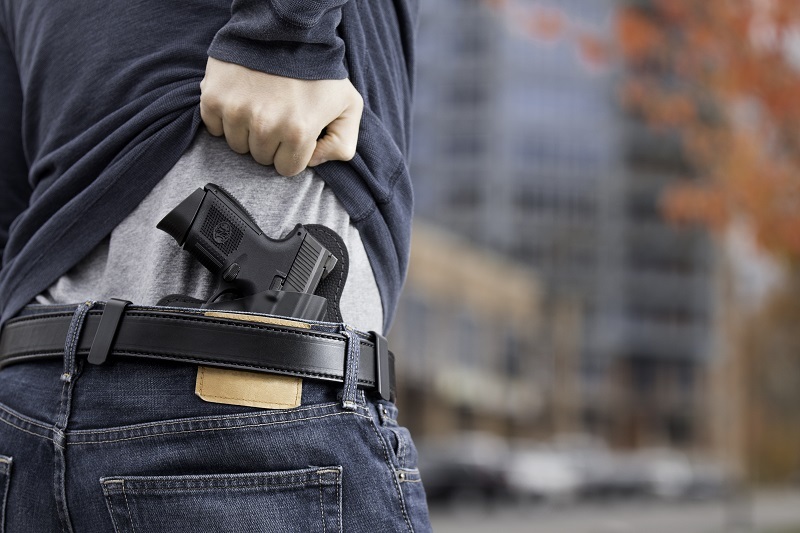 If concealed carrying is something that is massively important to you (it's your legal right; it should be) then friends and relations need to respect it. Likewise, you have to at least understand or acknowledge their point of view as well. However, a person that doesn't want to at least see your side doesn't really deserve the same courtesy in return. A person who won't at least meet you halfway is not really a person that cares for you. 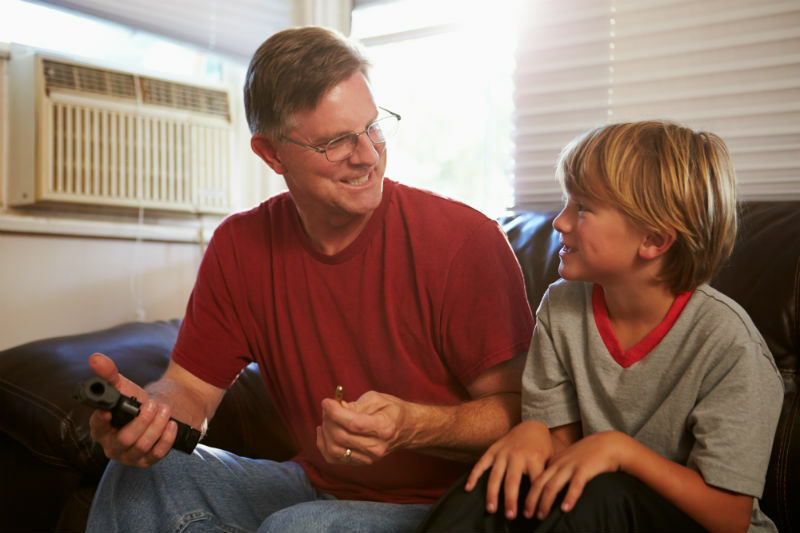 If you and one or more friends and/or family members have a disagreement about your concealed carrying, find common ground and a compromise that works for everyone. That way, you can keep carrying but not lose any vital relationships over it.